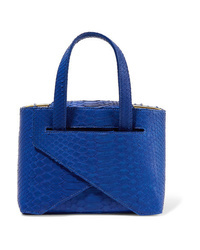 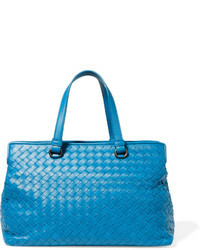 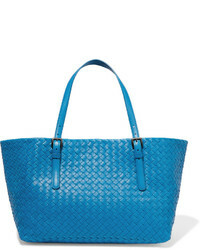 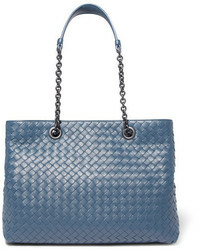 Ximena Kavalekas Mimi Folded Python Tote $1,080 Free US shipping AND returns! 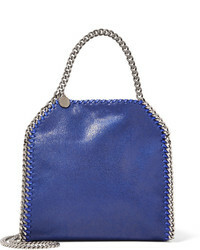 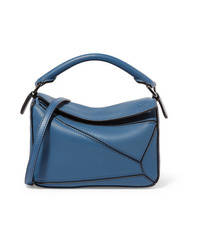 Loewe Puzzle Mini Textured Leather Shoulder Bag $1,750 Free US shipping AND returns! 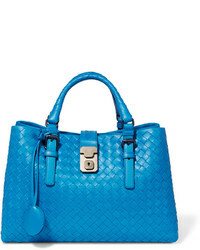 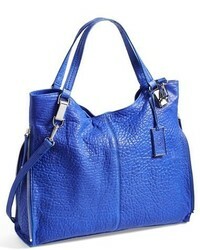 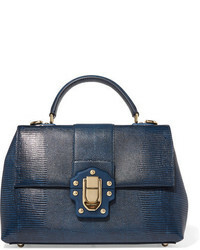 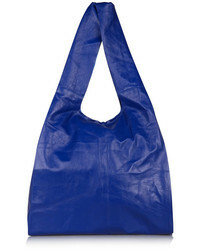 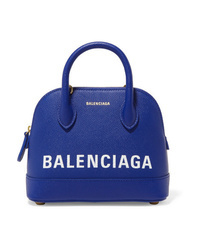 Balenciaga Ville Mini Printed Textured Leather Tote $1,790 Free US shipping AND returns!